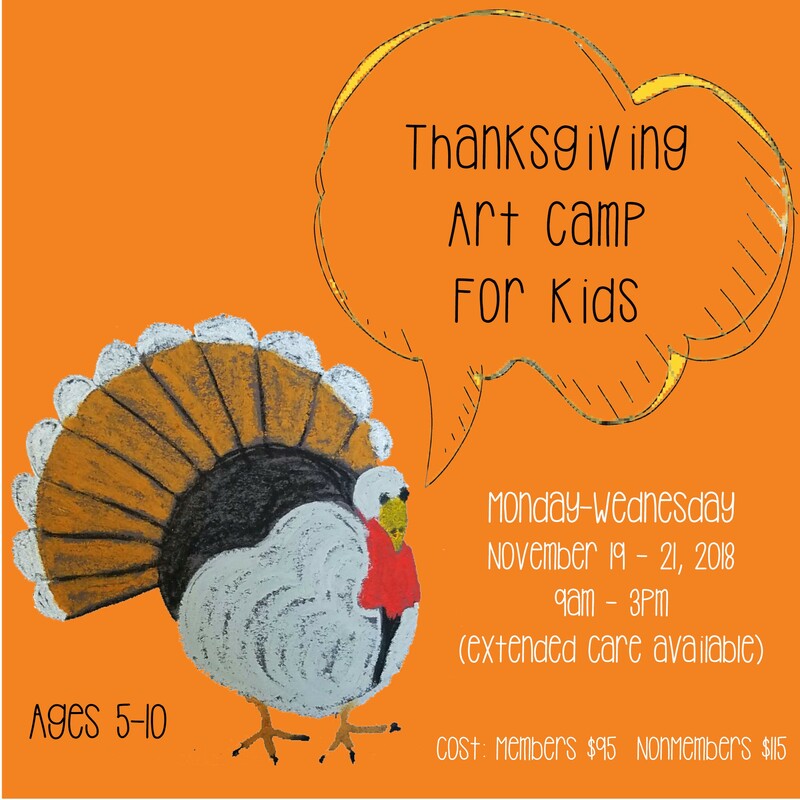 Join us for a 3-day Thanksgiving Break Art Camp for Kids where we turn your children into multi-media artists! Children will explore a variety of mediums in both guided and self-guided experiences. Art Camp. Morean Arts Center. 719 Central Ave, St Pete 33701. Extended Care is available for an additional fee (see below). Before Care begins at 8am, After Care runs until 5:30pm. Cost is for Monday-Wednesday, 9am-3pm. There is no daily rate option.